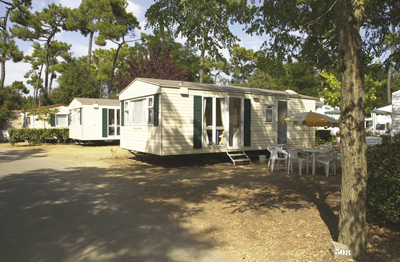 Camping Les Genets is a well run, modern site with sandy emplacements, mostly set in light shade. 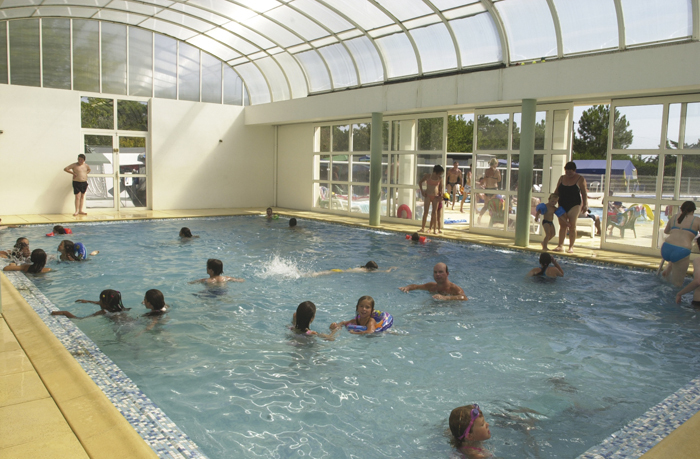 The excellent swimming pool complex is the focal point of the campsite. There is a childrens pool, main pool, waterslide and an indoor swimming pool. The delightful pool complex with a ‘Wild West’ theme, includes waterslides and a river cascade in addition to the outdoor pool. In July and August the campsite has an animateur to organise various activities which are run during the day and evening. 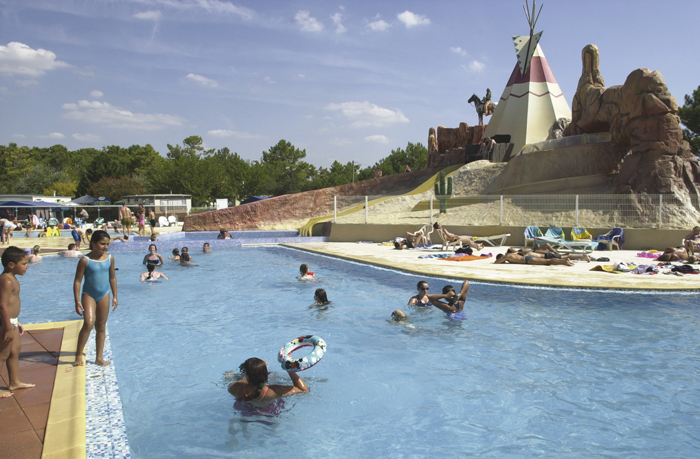 A great campsite for relaxing, knowing that there are plenty of activities for the children. Long stretches of glorious, sandy beach are within walking distance of the site. The sea front bars and cafes along the promenade of St Jean de Monts are only a short drive away.